If you are considering buying or selling a farm or ranch, there are important issues of which you need to be aware. Your farm/ranch may represent the majority of your net worth. Who you choose to list your property with is a critically important decision. Choosing the right ranch broker will not only help you obtain a top price for your property but will facilitate a smooth transaction. A good real estate agent will aggressively market your property to the right group of buyers and head off potential issues in advance. Issues, that if not identified and dealt with In the beginning, could later end up costing you money and stress. Selling a farm/ranch requires specific knowledge and expertise. It is wise to work with someone who specializes in farm and ranch sales. Someone who understands water rights, mineral rights, environmental issues, land surveys, easements, building liability etc. They should also know how to properly assess the agricultural and recreational value as well as the value of your property’s intrinsic aesthetic beauty. A good real estate agent will help you use the most current and appropriate marketing methods to create desirability for your property. They will aggressively market the listing of your property with other real estate companies versus keeping the property to themselves in hopes of collecting both the listing and buyer side commission of the sale. Some of the things to look for when selecting an agent are the agent experience and company track record. You want a company that is doing a large percentage of sales in the farm and ranch market and who has a reputation for honesty, integrity and professionalism. You want a company and agent who are well connected with the target audience for your property. You may choose to interview several agents when considering the sale of your property. These agents will usually provide a free market analysis of your property and quote you a price they would list your property for. People often list their property with the agent who quotes them the highest selling price. This may not be the best person to work with because listing your property too high can end up costing you time and money and may ultimately have a negative impact on your bottom line. One way to avoid this mistake is to have an appraisal of your property prior to interviewing real estate agents. Your appraisal should be conducted by an individual that specializes in appraising farm/ranch land and has years of experience. By knowing what your property is worth up front, you can base your decision of who to hire on factors besides price. Do not show the agents your appraisal. This is something you reserve for yourself. When you have chosen whom you are going to hire, be sure to carefully read the entire property listing agreement prior to signing. If there is something you are uncertain or uncomfortable with, seek the advice of an attorney. When it comes to buying a ranch property, we know and understand the investment you’re taking on. 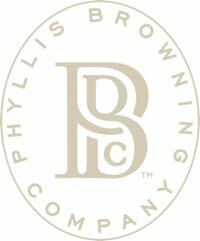 That’s why at Phyllis Browning Company, we take the right steps to ensure that you’re getting the best ranch property for you – not us. Our personal experience with ranch ownership and the purchase and sale of recreational properties helps our clients make informed decisions with their own properties. One of our experienced ranch specialists will sit with you and discuss your needs and desires, and then they will search our vast database of properties to find the best Texas ranch property for you. Quite often we will find an exceptional ranch that is not actively on the market and not widely known. There are many that are not advertised or marketed via the internet. Whether you’re seeking a large cattle ranch for sale or an exceptional outdoor sporting property, our experienced team will help you, find the right size, location and price. Agricultural Operations and potential income. With over 30 years of working with land and ranch clients in Texas, our many resources and network will help us find the right land or ranch for you and your family quickly. Access: When it comes to ranching, remote can mean miles and miles. Your broker will need to know just how remote you really want to be. Privacy: Who do you want your neighbors to be? We’ll research to define the use and traffic in the area. Outdoor and Sporting Activities: Ranches are generally prime real estate for fishing, hunting and other activities. We’ll make sure the opportunities are on the property and to what extent they are available. What balance of activities will be the right fit for the client? This can be one of the most important decisions. Improvements or Build New: This varies, but do you want to improve upon the existing structures if needed or do you want to build new? It’s up to you on how much work you want to do to the structures. Our brokers will find the right property. Land Survey: Has the land you’re interested in been surveyed? Yes and No. Chances are you’ll have a lot more questions as we begin your search. Our ranch brokers will answer any questions you may have at any time. Due Diligence: When it comes to inspections most ranch sales involve unique inspection requirements than many investors and commercial Realtors understand. We’ve handled hundreds of transactions, and as part of our attention to detail we’ll assist you and your attorney in reviewing the details from A to Z. Depending on the nature of the property, we have seen a due diligence period of as little as 30 days or as long as 90+ days. Closing the Deal: Now that everything checks out and you’ve learned the details of the ranch for sale, it’s time to close. Many ranches will have existing grazing leases to other operators where the ranch is the lessee. Those will typically stay in place until the end of the grazing season and will be prorated. Hunting and fishing leases can also be in place and will carry through the seasons or year-end and are again prorated. Most sellers will have 30-45 days after closing to finish moving the personal property off the ranch and conduct an auction. You can have comfort knowing that your ranch broker will work through the closing and afterwards to ensure a smooth transaction. Seller Representation: When you ask us to list your ranch for sale, we are here for you the seller and only you. Unlike other companies you benefit both the buyer and seller. I f you choose our company to sell your ranch, we understand that you’ve put a lifetime of work into it and we’ll lookout for your best interest as the seller. Contact us today to list a property or to learn more about our seller representation services. 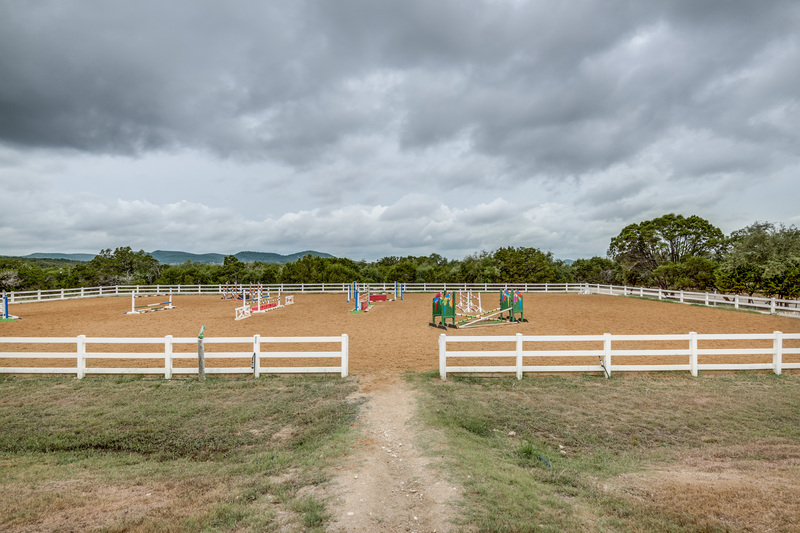 Buyer Representation: If you’re looking for a ranch for sale in Texas, a Phyllis Browning Company ranch broker has the knowledge base and network to find the best ranch for you. We will approach your buying process with your best interest, helping you find the best opportunity in your transaction. Contact us today to start looking for your new ranch. Buying a ranch is a big process our experts will help you every step of the way to ensure a smooth transaction. We hope this brief summary of the buying process helps answer some of your questions. Contact us today if you have any questions or if you’d like to begin searching for your next ranch.